Youth lead the way in a neighborhood tradition where true holiday spirit shines. 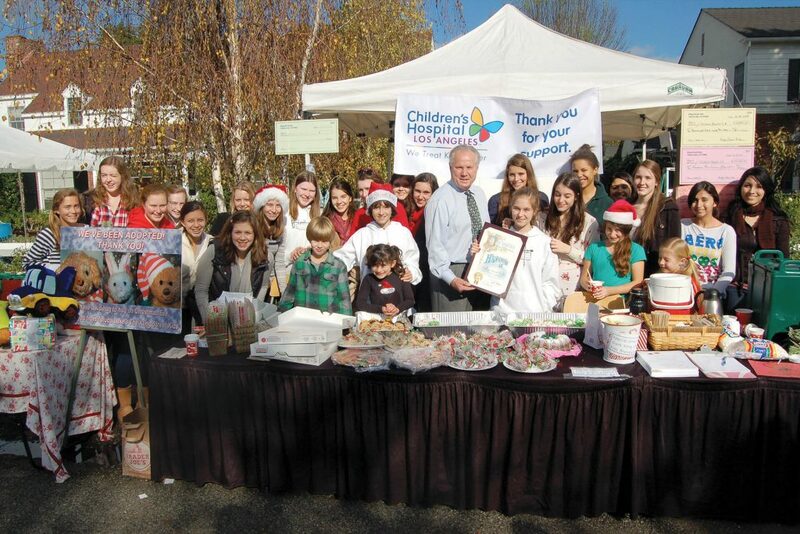 Tom LaBonge presented the Kling Street Kids with an award from the City of Los Angeles at the 2010 event. Photo courtesy of Kling Street Kids. This annual fundraising event is extraordinary in many ways — its longevity, 15 years and counting; its organizers and volunteers, made up of more than 60 children and family members collectively known as the Kling Street Kids; and its positive impact, having generated a total of more than $182,000 for Children’s Hospital Los Angeles. Above all, it’s a community phenomenon that brings local residents and businesses together for a good cause, with plenty of fun along the way. 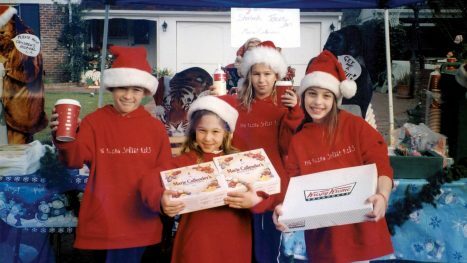 STARTING SMALL The original Kling Street Kids, Grady Meier (9), Cady Stark (8), Libby Meier (9) and Callie Stark (10), displaying refreshments provided by local businesses at the second annual event in 2003. Photo courtesy of Kling Street Kids. Kling Street Kids has grown year by year, with additions including a host of sponsors, a silent auction, 10 tons of snow, live music, train rides, face painting, homemade baked goods and holiday gifts, and the opportunity to sponsor a stuffed animal and write a personal note for a child spending the holidays at Children’s Hospital. The event has been recognized with an array of awards, featured widely in the media, and attended by celebrities and dignitaries. Yet its core focus remains “Kids Helping Kids.” With the original “kids” now young adults moving on to college and careers, the Starks are passing the reins to a new generation of neighbors. The Scuticchio, Barron and Davis families have taken on the responsibility of planning, coordinating, securing donations and getting the word out, a process that typically begins as early as September. 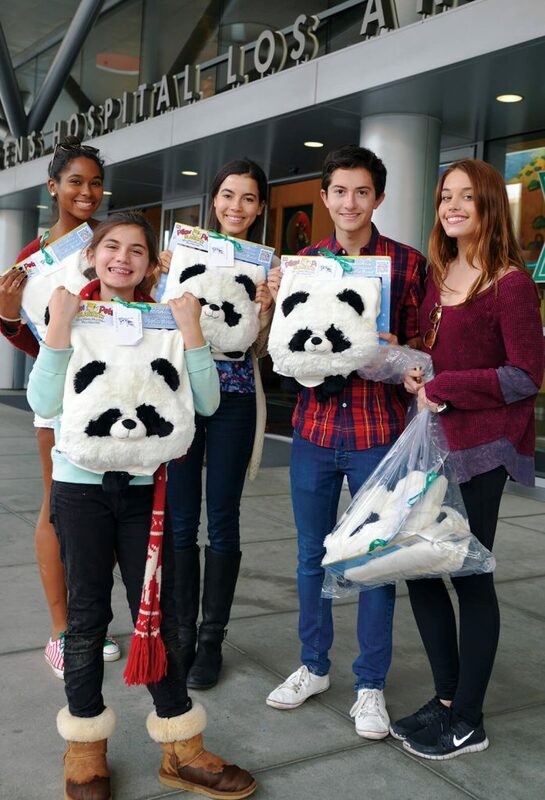 BEARING GIFTS Kling Street Kids Shannon Larsuel, Grace Gannon, Leah Freeark, Spencer Allyn and Callie Stark delivering donated Pillow Pets to the hospital on Christmas Eve in 2014. Photo courtesy of Kling Street Kids. For 2017, the Kling Street Kids are consolidating the event into a single super-sized day on December 23 from 9 a.m. to 3:30 p.m., which will be full of familiar favorites and new surprises. All are welcome to volunteer or attend; visit www.klingstreetkids.org for details. Jenna Anderson is the managing editor for Toluca Lake Magazine. Toluca Lake loves its animal residents, and they deserve the spotlight too! 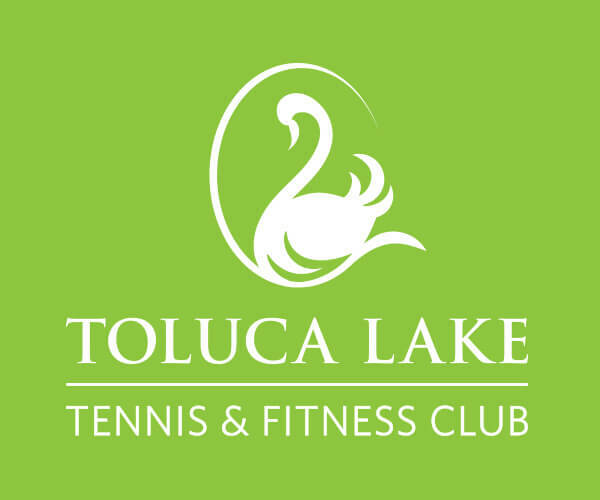 If you want to share your pet’s tale, send a photo and brief description to stories@tolucalake.com and we might feature it online or in an upcoming issue.